Past has past, the future is yet to written greatly. Who we are is not about what we have achieved, how much wealth we accumulated, nor how much accomplishment we have neither. Whether is positive nor negative things that has happened in our life, does not define we truly are. Instead, how we stay true to ourselves, to be the true human being based on our pure consciousness no matter how good the weather nor how mad the storm in life. Let's write our new chapter of 2016 with our very best as humanly possible. 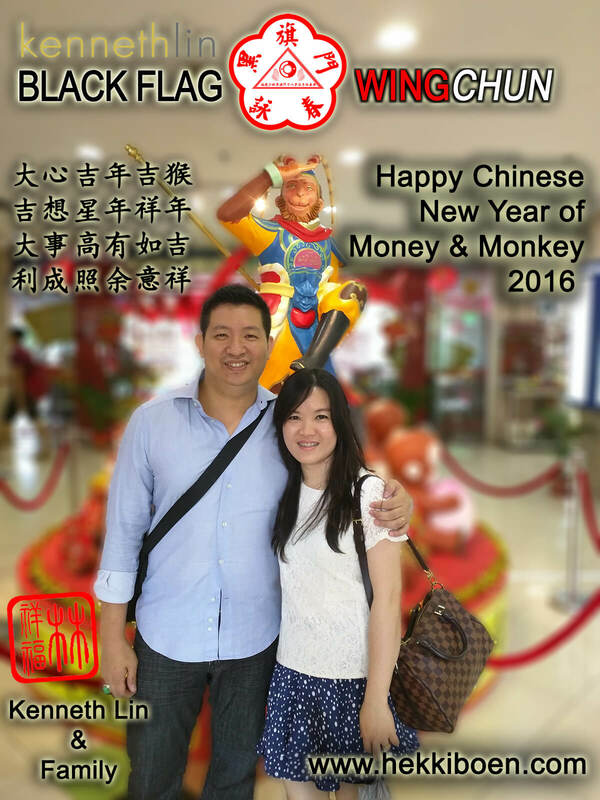 Happy Chinese New Year of Money and Monkey 2016. Lots of luck and profits. Sifu Kenneth Lin and Simu.